Welcome to the Catalogue of measuring and test products by ZETLAB Company! We design and manufacture up-to-date products meeting requirements and needs of major industrial divisions. 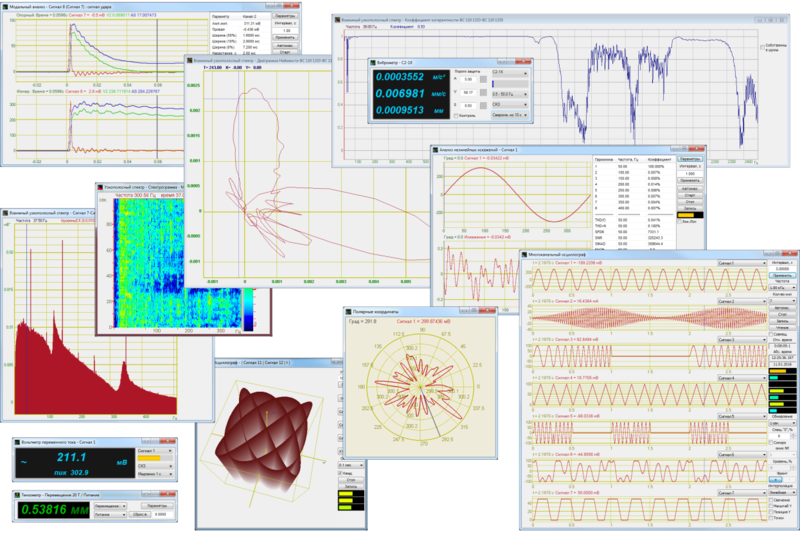 Functions and features of ZETLAB Software. SCADA ZETVIEW graphical programming environment and turnkey SCADA-projects. ZETLAB STUDIO: developer tools. ZETLAB Company offers you a wide range of products and task-specific software programs for solving complex tasks with high accuracy and in automated mode. Each of our products passes strict quality control, thus allowing us to guarantee high reliability and products lifetime up to 10 years!